On the ground perspectives, stories, photos, updates and more. 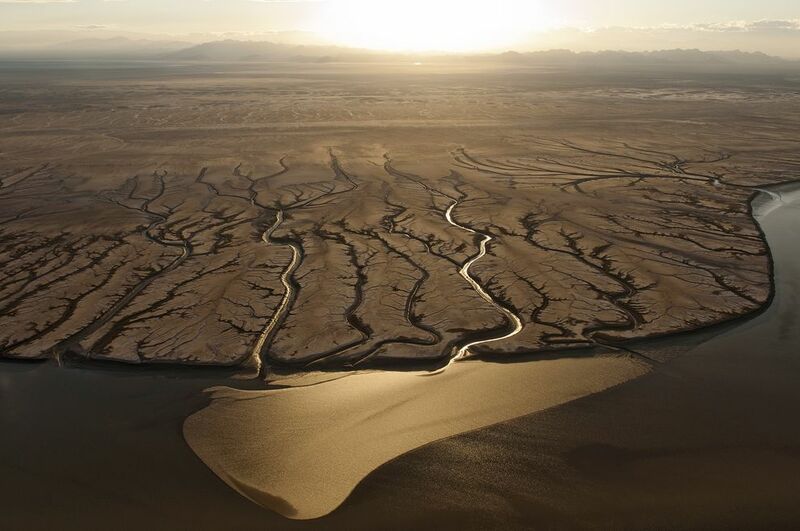 Nearly two decades ago, when I first visited the delta of the Colorado River in northwestern Mexico, I became obsessed with the idea that major rivers like the Colorado were running dry. But flying low over the delta on a research trip in 1996, I saw that this once lush and vast aquatic ecosystem had mostly dried out. 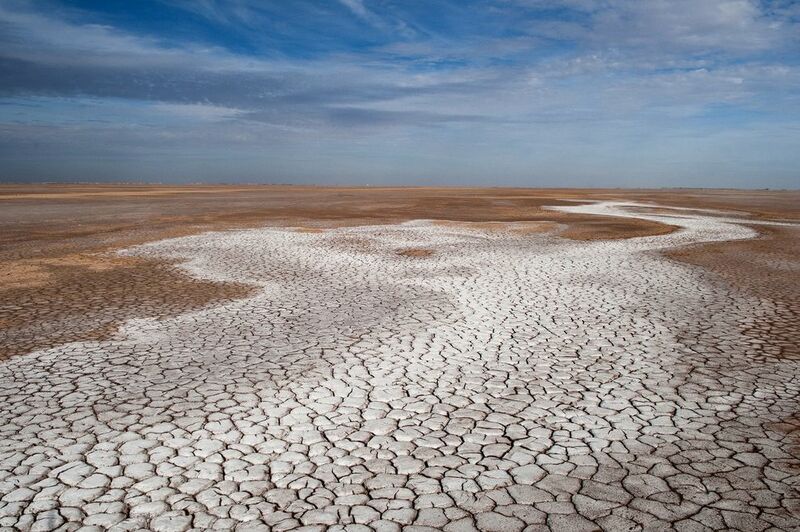 The freshwater that had sustained it had been siphoned off to growing cities and farms in the desert Southwest. 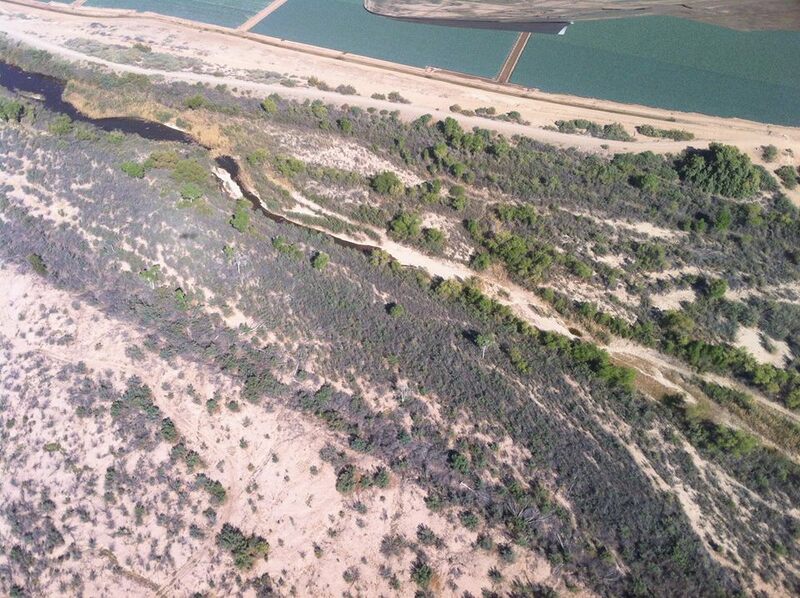 The river stopped flowing 90 miles before reaching the sea. 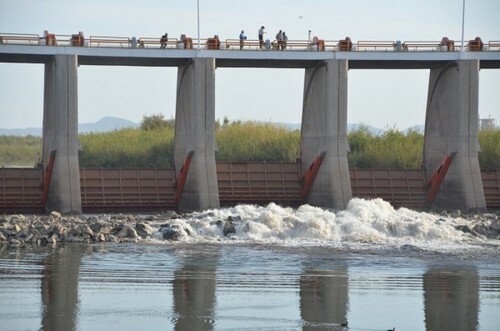 Sunday March 23, 2014, at a little after 8 am, the gates at Morelos Dam on the Mexico-Arizona border were opened for the first time in history for the purpose of allowing the Colorado River to flow downstream into its delta to water the plants and animals that live there. A crowd of more than 100, many from the local community, plus a handful of reporters and water workers from afar, waited just downstream. A cheer went up when the water began to pour down, first in a trickle, and then a steady gushing flow. 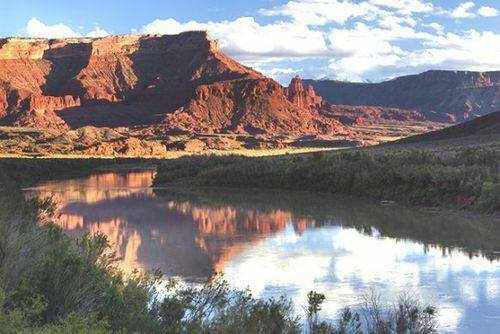 It took a long time for the institutions that manage the Colorado River to make this happen. 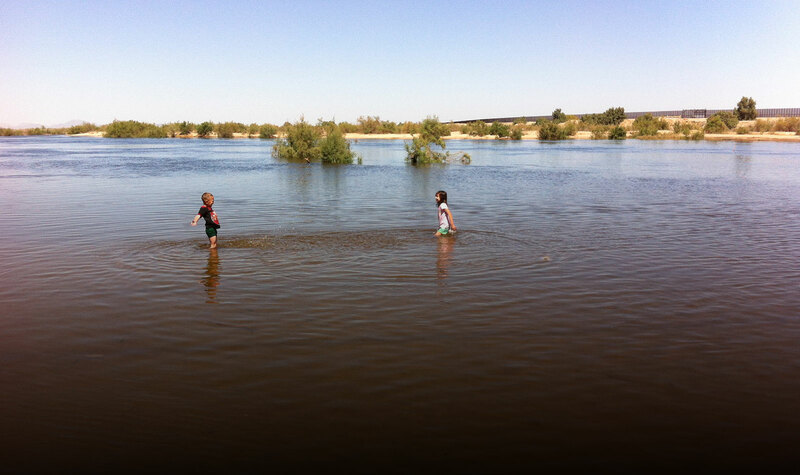 Now we have the chance to see how long it takes the river to move downstream, and how far it goes. 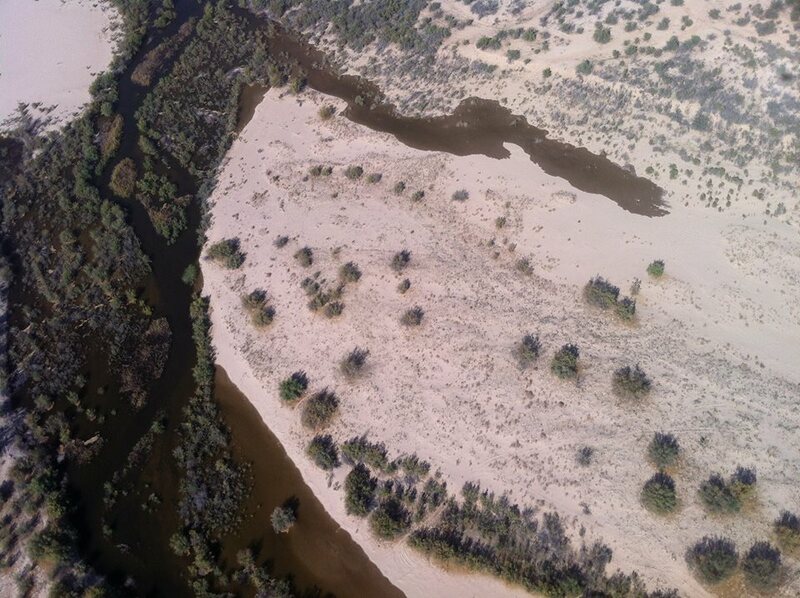 We’ve seen rivers running dry all around the world, from being dammed and diverted, and here’s one ecosystem of great significance that two countries are working cooperatively to try to restore. So many others need restoration too. 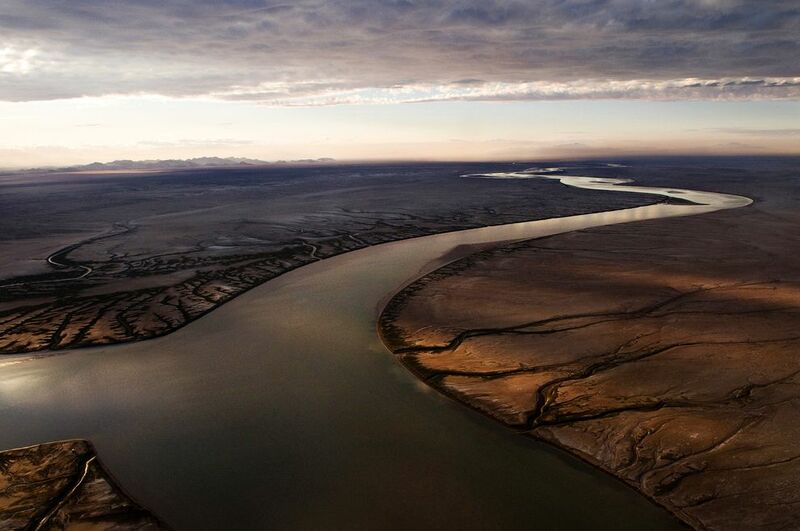 Water is advancing through the Colorado River Delta following the first release of water on Sunday, March 23. On March 27, this Thursday, the pulse flow will reach its peak.